Life isn’t easy for Eddie Grimboli. Marriage isn’t easy. Winter isn’t easy. Being fat isn’t easy. He can see up his dad’s nightgown. There is strange magic up there. If he stares long enough, he will see his future. This book is a celebration of sloppiness, marriage, grief, love, and being naked. 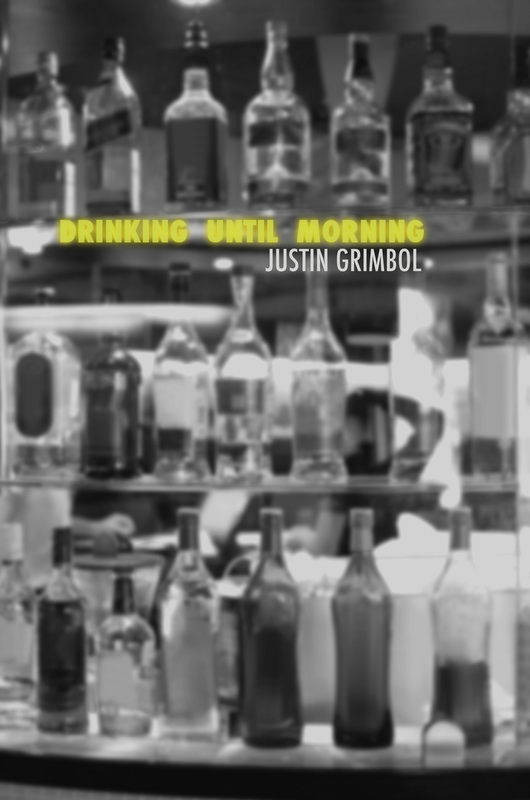 FOR A LIMITED TIME (11/7-11/11) download the Kindle version of Justin Grimbol’s Drinking Until Morning for FREE. Thanks for supporting Atlatl Press! We open Google Maps. We search for life on other planets. 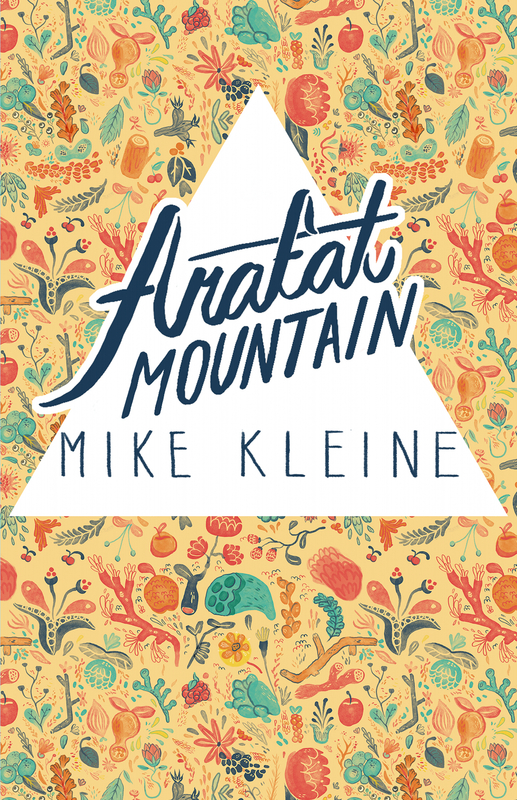 We search for Arafat Mountain. Then we search for palm trees and things like that. Atlatl Press authors D. Harlan Wilson, C.V. Hunt, and Andersen Prunty will be at the Yellow Springs Book Fair on August 16. Copies of Atlatl Press titles will be on hand. If you’re in the area or if you’re not and enjoy traveling great distances, stop by the table to buy a book, pick up a sticker, or just say hi.